Thanks to a pair of new registries currently in development, the epidemic of false service animals that’s cropped up in the news of late could come to an end while, at the same time, helping those with a legitimate medical need to have their prescribed pooches with them on a flight do so, with less hassle. 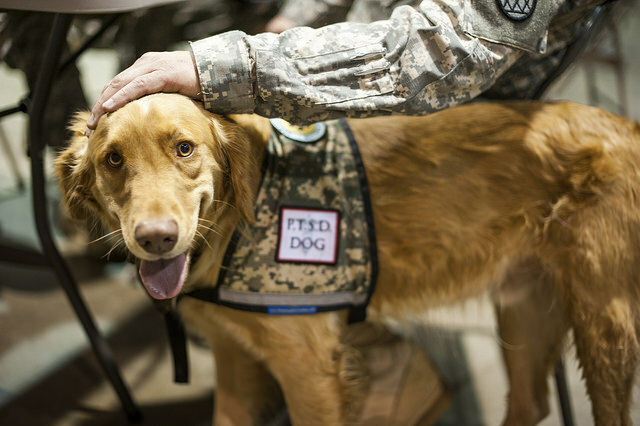 The notion, in the case of both registries, is to not only compile a list of verified service animals for travel agents, airlines and other transportation providers to draw upon, but also make all of the paperwork required to get each service animal on a plane, bus or boat with its owner available online. This would weed out fakes looking for a way to get their dog or tiny horse on a cross-country flight for free and, more importantly, reduce the anxiety that might be being experienced by someone that’s got a valid medical condition and wants to get from point A to point B with as little stress and drama as possible.